Clay Matthews is coming home, and the Rams could not be happier about it. 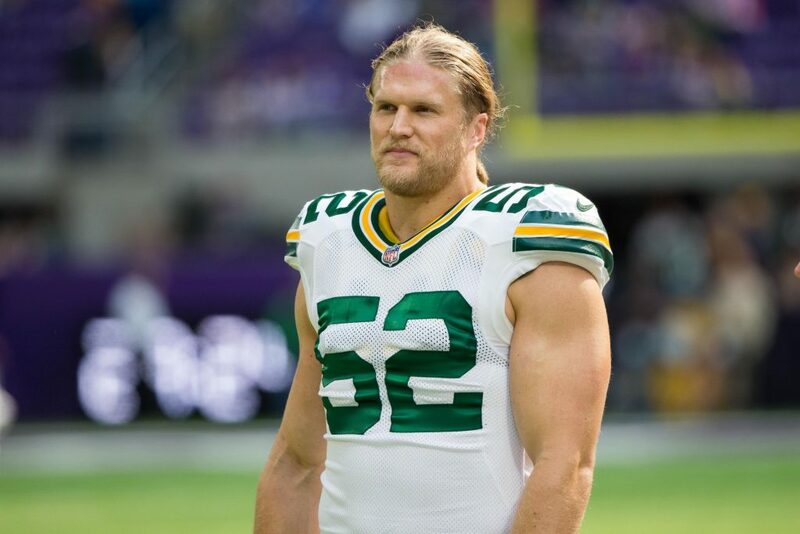 The former Green Bay Packers linebacker has inked a two-year deal with the Rams, a deal that according to NFL Network has a max value of $16.75 million. The report claims Matthews did have other and even better offers, but wanted to be close to home after the birth of his child. Matthews played at Agoura High School (Calif.), which is located close to the Rams’ practice facility in Thousand Oaks, Calif. The former star at USC was a first-round pick of the Packers back in 2009. The 32-year-old spent the first 10 seasons with the Packers, making the Pro Bowl six times. Last season he played in 16 games, putting up 43 tackles and 3.5 sacks and one forced fumble.